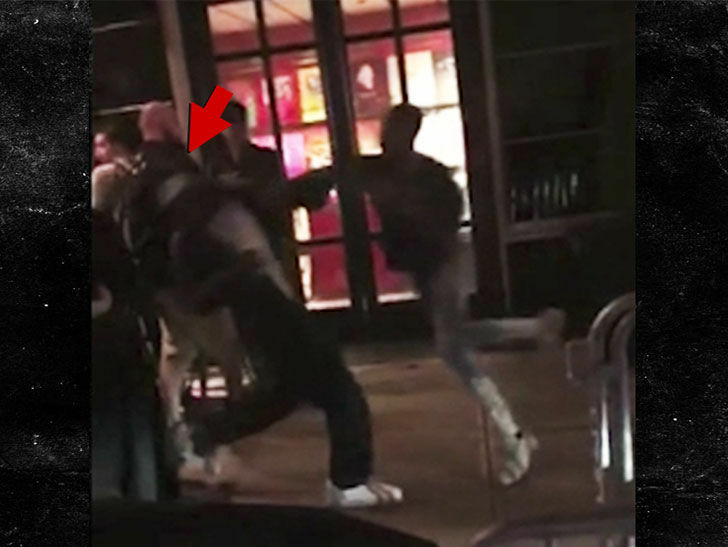 The 3 men who beat the **** out of an aggressive Cardi B autograph seeker have been ID'd by cops and TMZ's learned they're now persons of interest. Law enforcement sources tell TMZ ... the guys are in Offset's crew, but when cops called neither the rapper nor his famous and very preggo fiancée were cooperating. Investigators had their luck quickly turn ... and it had everything to do with Offset's chain getting stolen from his hotel room.